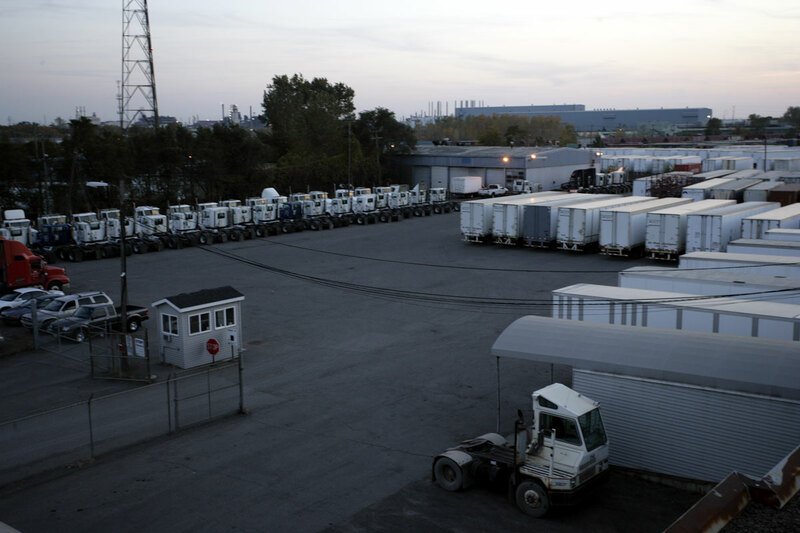 Located in Dearborn, Michigan, just seven miles from the Ambassador Bridge, Fourteenth Avenue Cartage is in the heart of the Great Lakes Market. In addition to our dedicated service in the Midwest region, we are Customs bonded, International Motor Carriers, serving the automotive industry. Fourteenth Ave Cartage Co. Inc.